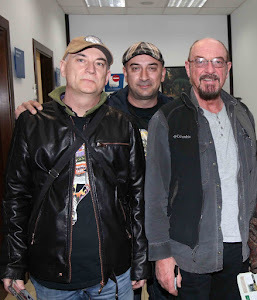 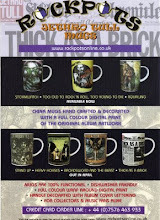 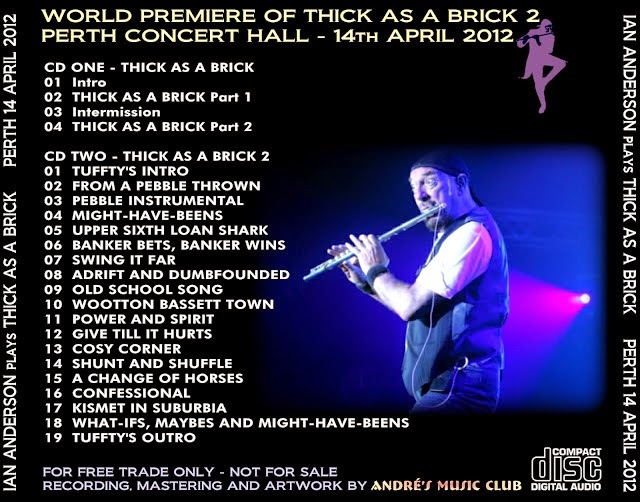 IAN ANDERSON-THICK AS A BRICK WORLD PREMIERE. 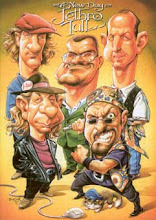 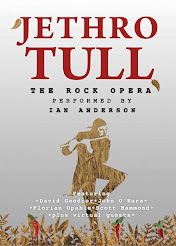 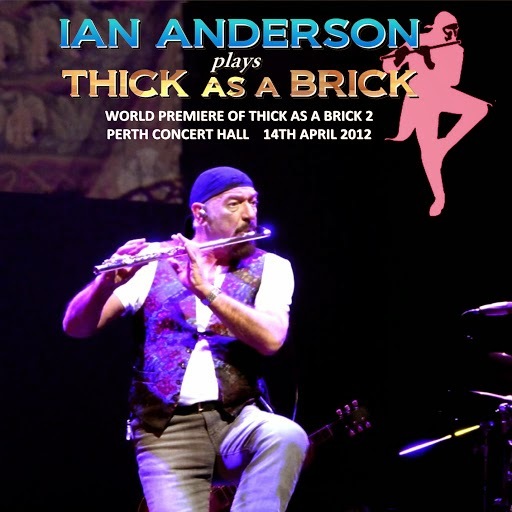 IAN ANDERSON-WORLD PREMIERE OF THICK AS A BRICK 2-PERTH CONCERT HALL. 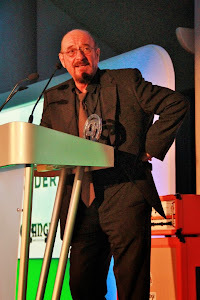 14th April 2012. 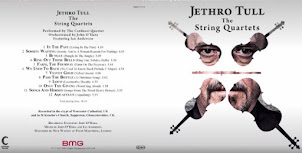 Etiquetas: WORLD PREMIERE OF TAAB 2-PERTH 2012. 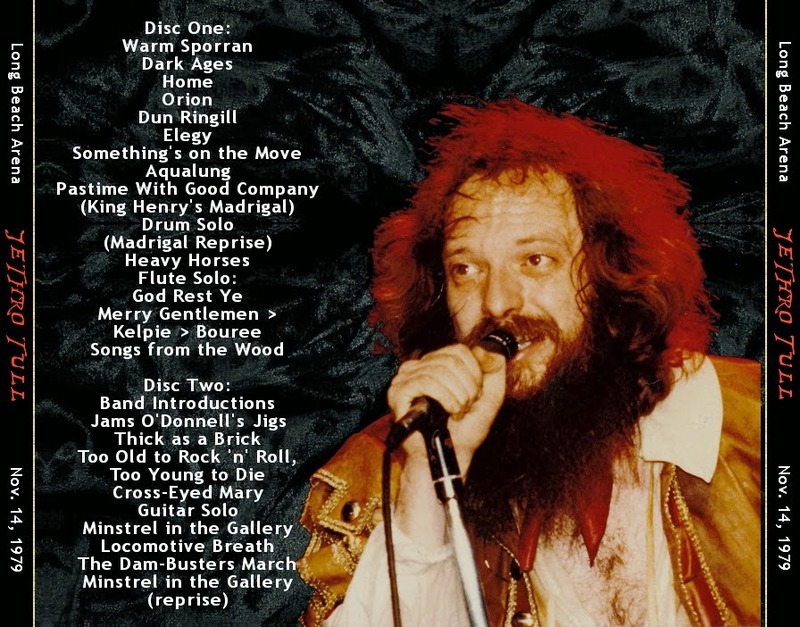 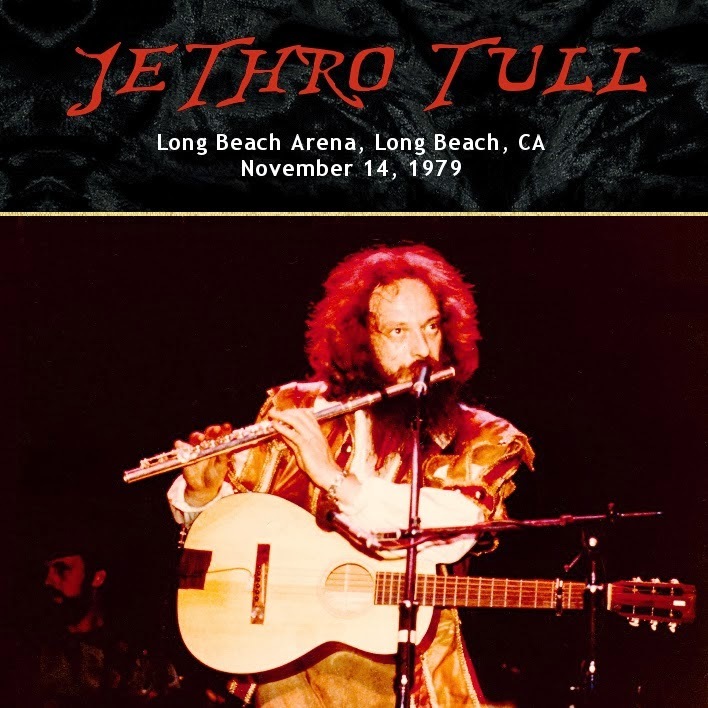 JETHRO TULL-LONG BEACH ARENA, November 14, 1979.